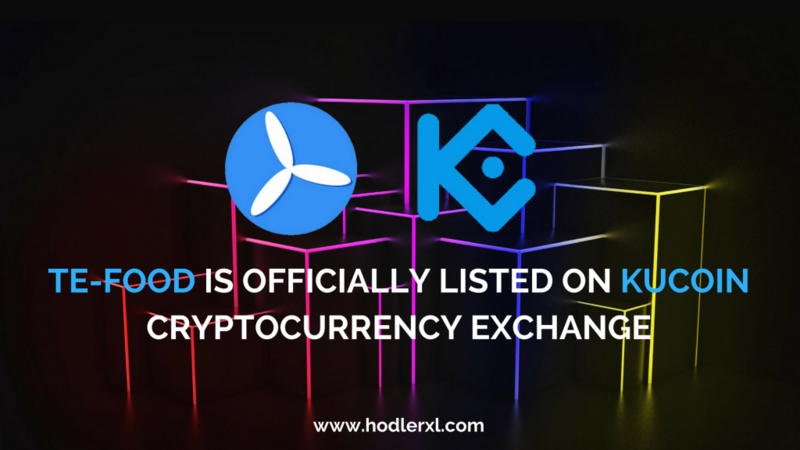 KuCoin, one of the biggest and most advanced market exchanges proudly announced the listing of TE-Food. TFD is now available on KuCoin and is now trading on the platform. Some of the supported pairs are TFD/BTC and TFD/ETH. TE-FOOD is a farm-to-table traceability solution that meets all logistics and food quality projects and data management of the supply chain. It performs cost-effective software and identification tools to ensure livestock and fresh food supply data acceptable. TE-FOOD is the first fresh food network which unites supply chain businesses, consumers, and governments/authorities to enhance food safety, exclude food frauds, and decrease costs of the supply chain companies. There are identification tools implemented for livestock, transports, and fresh food packages to follow the items throughout the whole supply chain. Fresh food products in retail can be traced back to their origins along with any food safety-related information. Tokenised software license. Consumers of TE-FOOD such as supermarket te-food terminals will be required to own a specific amount of TFD tokens to access TE-FOOD ecosystem. To use TE-FOOD’s blockchain traceability ledger, supply chain participants will require to pay for transactions utilizing the token. There are several data produced by a particular type of supply chain companies, which is essential for other supply chain companies. Token holders can rank supply chain businesses with which they are in contact so that the system can manage a supply chain company scoring policy. – TFS will be a token to store and transfer value in the TE-FOOD ecosystem. 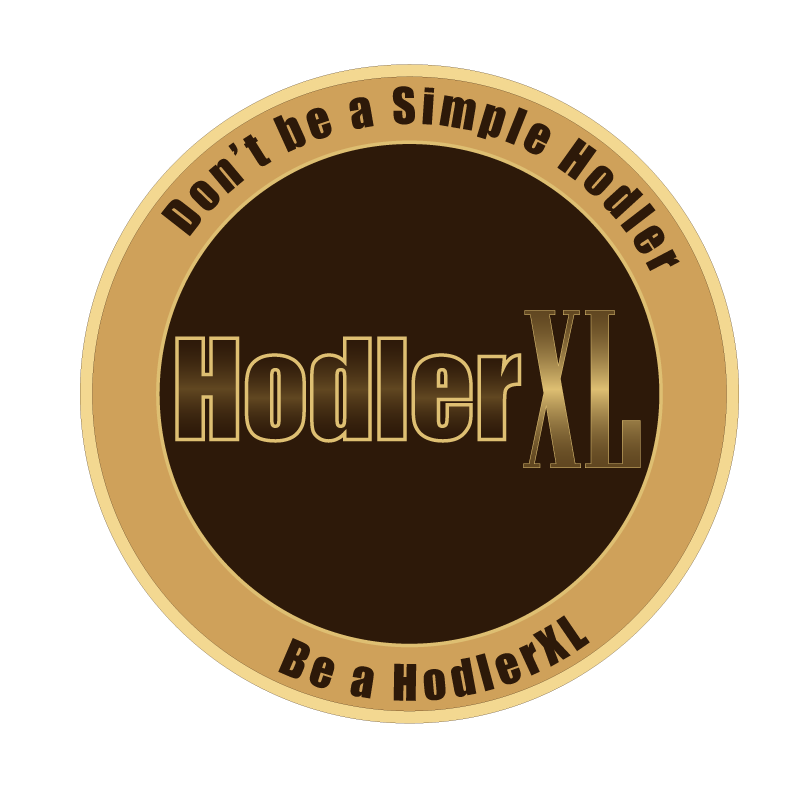 – It will be a stable coin, pegged to USD. – Besides the license requirements (TFD), operating transactions will have extra (per transaction) cost in the system in which TFS will be used. Erba Ltd. is a 21-year-old IT company that has 30 developers, from which 12 operate on TE-FOOD. They have every type of developers available to support them in their tasks: front end, back end, the blockchain, AI, hardware, system administration. For the blockchain part, Abraham Endre (Silur), a former member of zCash team, member of Monero team, and member of Ethereum Foundation’s research team is the most popular. ← How do Revain Supports ICO Projects and Businesses?